Expert European automotive repair including Mercedes Benz, BMW, Jaguar, Porsche, Audi, Land Rover, Volvo, Maserati, as well as domestic models. Diagnose, service and repair. I have been working on European Model cars for 18 years. We have all the tools necessary to repair your vehicle to keep it at its best. We also have a full time Master Volvo technician. 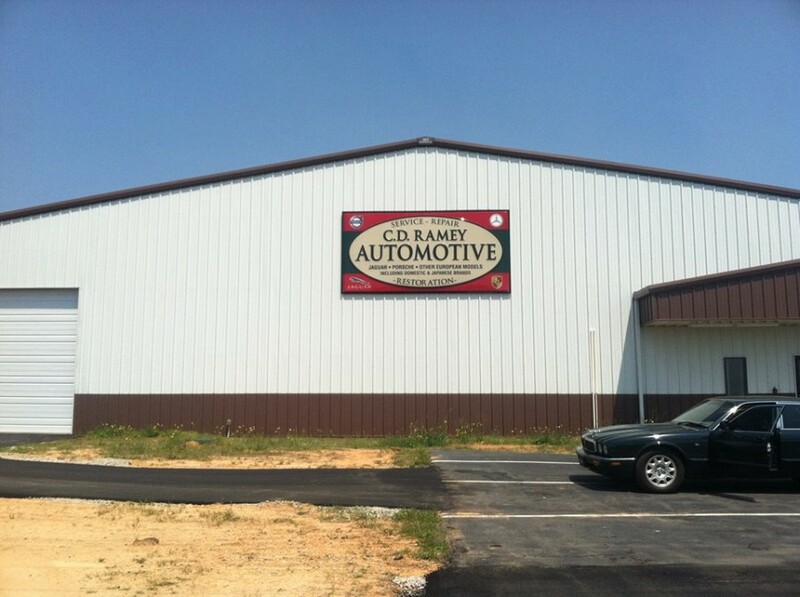 We take a great deal of pride in making sure that your car is repaired properly the first time. We look forward to serving the Spartanburg, Greenville and surrounding areas of SC, and beyond. Great and honest people, very affordable prices compared to all of the other so called foreign car mechanics in Spartanburg. I strongly recommend CD Ramey Automotive. I called C.D. Ramey Automotive to make an appointment, and even though he did not have any appointments available for a week or so, he took the time to discuss my issue and made some low cost recommendations that I could investigate to resolve the issue myself (for free). With such good customer service, I will be taking my BMW there for servicing moving forward.